Boxes Fast accommodates a variety of insulated shipping needs. 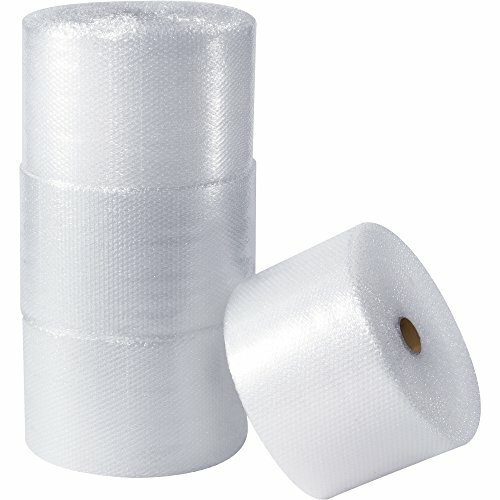 Boxes Fast BFINR12 cool shield insulated bubble wrap rolls 12 inch W x 125' L creates custom size thermal packaging. 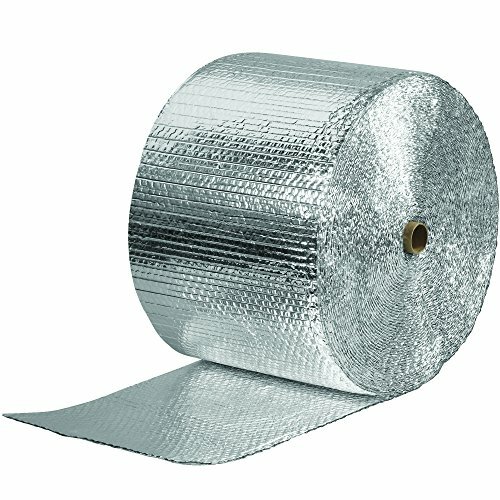 Metalized 3/16 bubble provides protective cushioning and stops heat transfer through radiation. Thermal bubble rolls provide an effective barrier against moisture, vapor and odors. Rolls are FDA compliant for incidental contact with food. 1/2 inch x 24 inch x 125' (2) upsable perforated air bubble rolls. Same great bubble protection cross-perforated every 12 inch for easy tear off. Air bubble makes excellent cushioning and void-fill. Protects against shock, abrasion and vibration. Upsable sized rolls. Sold in 48 inch Master bundles. Aviditi UPSable air bubble roll. Same great bubble protection cross-perforated every 12-inches for easy tear off. Air bubble makes excellent cushioning and void-fill. Protects against shock, abrasion and vibration. Available in clear color. Measures 188-feet length by 48-inches width by 5/16-inches height. Aviditi U.P.S.able Perforated air bubble roll. Same great bubble protection cross-perforated every 12" for easy tear off. Air bubble makes excellent cushioning and void-fill. Protects against shock, abrasion and vibration. U. P. S. able size. Measures 300-feet length by 12-inches width by 3/16-inches height. For Medium Duty, Short Ship Cycles. Aviditi U.P.S.able Perforated air bubble roll. Same great bubble protection cross-perforated every 12" for easy tear off. Air bubble makes excellent cushioning and void-fill. Protects against shock, abrasion and vibration. U. P. S. able. Measures 125-feet length by 12-inches width by 1/2-inches height. Choose the long-standing and trusted name in packaging with Bubble Wrap. 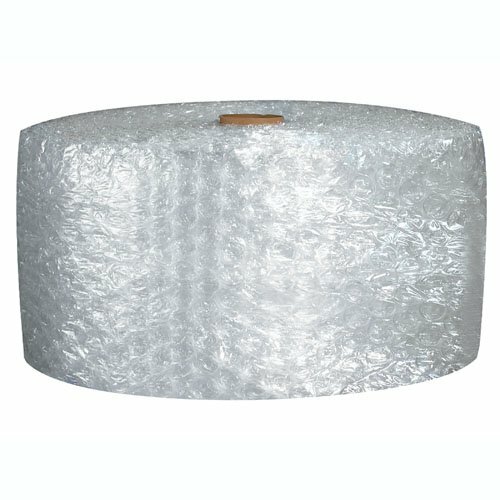 Bubble Wrap is useful for protecting light to medium weight, less-fragile products with short or predictable distribution cycles. 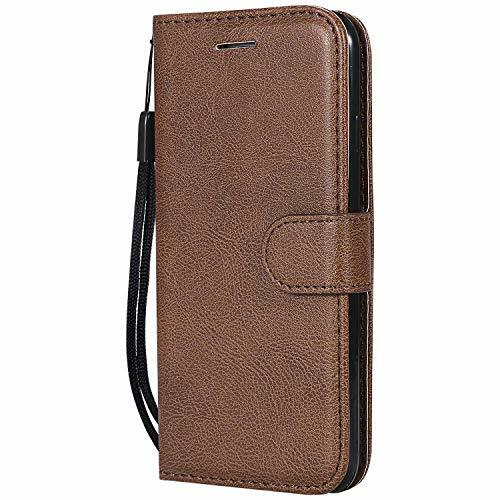 This high-performance material is manufactured with Barrier Bubble Layer, ensuring the protection of your items while in storage, shipping, or moving. The bubble's unique design retains air and maintains its cushioning performance in typical shipping circumstances. 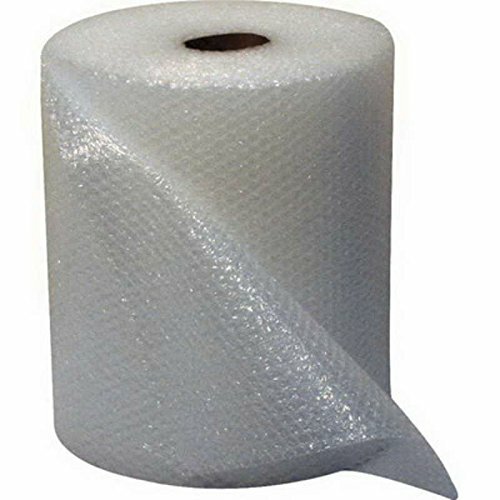 Bubble Wrap is great for products requiring surface protection, interleaving, cushioning, and voidfill. This product meets all requirements of commercial item description CID-A-A549 and contains minimum 15% pre-consumer recycled content. 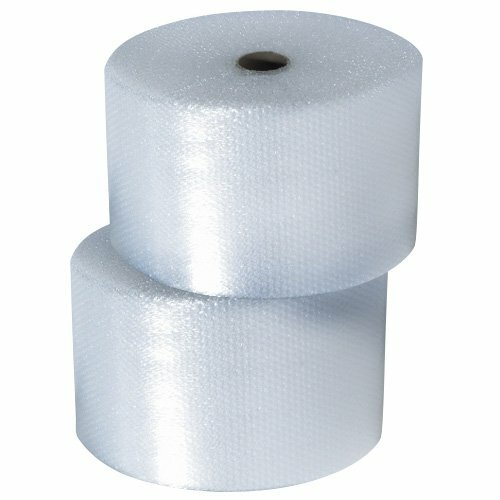 Bubble Wrap is useful for protecting light to medium weight, less-fragile products with short or predictable distribution cycles. 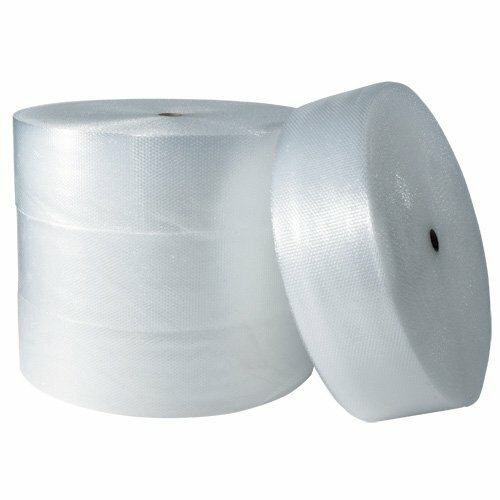 This high-performance material is manufactured with Barrier Bubble Layer, ensuring the protection of your items while in storage, shipping, or moving. The bubble's unique design retains air and maintains its cushioning performance in typical shipping circumstances. 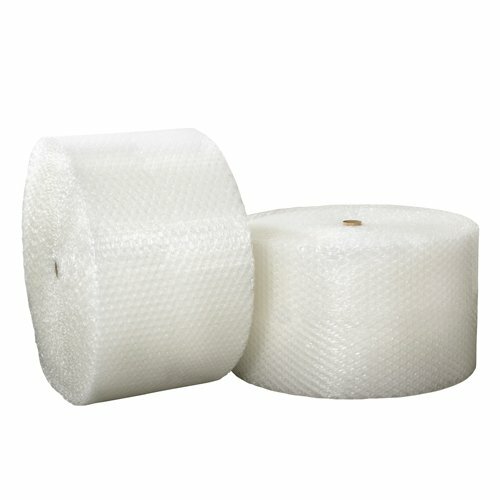 Bubble Wrap is great for products requiring surface protection, interleaving, cushioning, and voidfill. This product meets all requirements of commercial item description CID-A-A549 and contains minimum 15% pre-consumer recycled content. 5/16" x 24" x 188' (2) UPSable Air Bubble Rolls. Nothing cushions like a blanket of air! Air bubble makes excellent cushioning and void-fill. Protects against shock, abrasion and vibration. UPSable sized rolls. Sold in 48" master bundles. This is Non-Perforated Air Bubble Roll. Sold in 48 master bundles. This is Non-Perforated Air Bubble Roll. 5/16" x 12" x 188' (4) UPSable Air Bubble Rolls. Nothing cushions like a blanket of air! Air bubble makes excellent cushioning and void-fill. Protects against shock, abrasion and vibration. UPSable sized rolls. Sold in 48" master bundles. 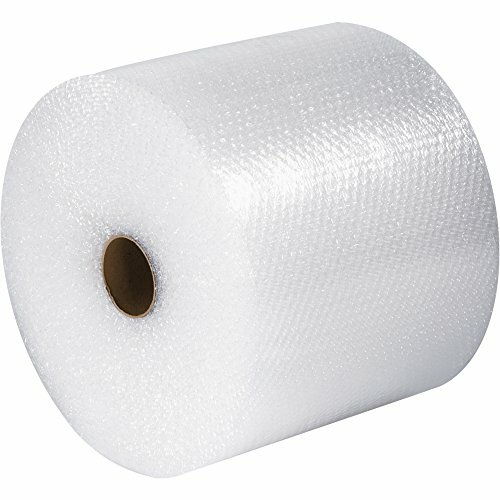 This is Non-Perforated Air Bubble Roll. 3/16" x 24" x 300' (2) UPSable Air Bubble Rolls. Nothing cushions like a blanket of air! Air bubble makes excellent cushioning and void-fill. Protects against shock, abrasion and vibration. UPSable sized rolls. Sold in 48" master bundles. This is Non-Perforated Air Bubble Roll. Aviditi perforated air bubble roll. Same great bubble protection cross-perforated every 12-inches for easy tear off. Air bubble makes excellent cushioning and void-fill. Protects against shock, abrasion and vibration. 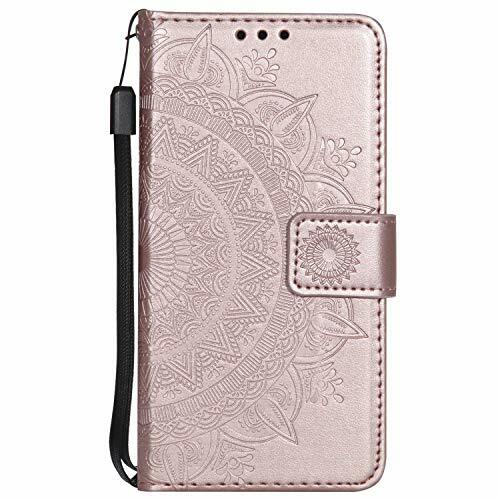 Available in clear color. Measures 375-feet length by 24-inches width by 5/16-inches height. 1/2 inch x 48 inch x 125' upsable perforated air bubble roll. 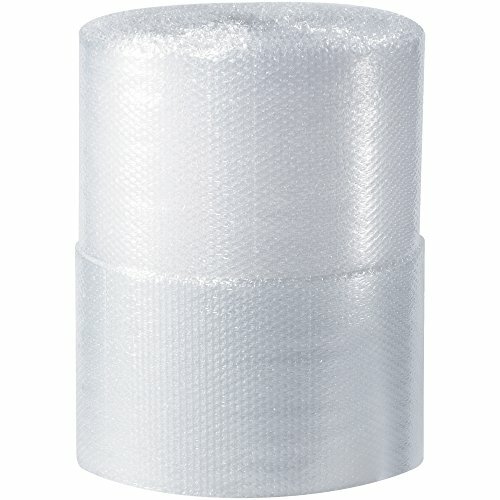 Same great bubble protection cross-perforated every 12 inch for easy tear off. Air bubble makes excellent cushioning and void-fill. Protects against shock, abrasion and vibration. Upsable sized rolls. Sold in 48 inch Master bundles. 5/16 inch x 12 inch x 188' (4) upsable perforated air bubble rolls. Same great bubble protection cross-perforated every 12 inch for easy tear off. Air bubble makes excellent cushioning and void-fill. Protects against shock, abrasion and vibration. Upsable sized rolls. Sold in 48 inch Master bundles. 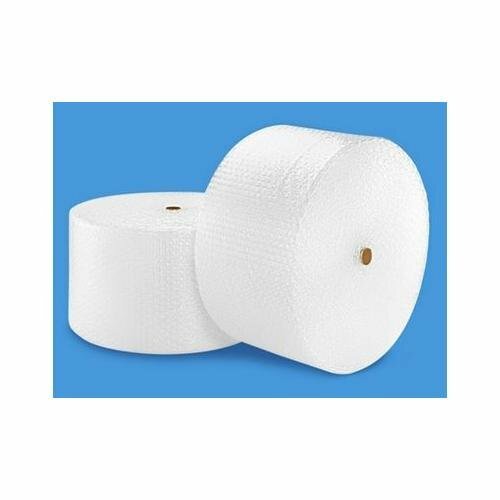 3/16 inch x 24 inch x 300' (2) upsable perforated air bubble rolls. Same great bubble protection cross-perforated every 12 inch for easy tear off. Air bubble makes excellent cushioning and void-fill. Protects against shock, abrasion and vibration. Upsable sized rolls. Sold in 48 inch Master bundles.